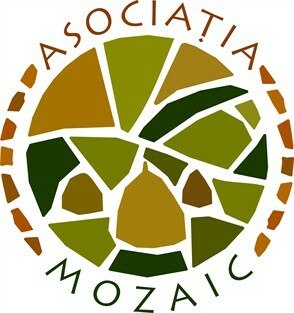 MOZAIC Association is a non-governmental, non-profit organisation which was founded in 2011 to continue and develop the work of the successful Mozaic Project. We are based in North-Western Transylvania, in the lively and multicultural city of Cluj. We are working in the area of nature conservation and rural development, both through research and practical activities.